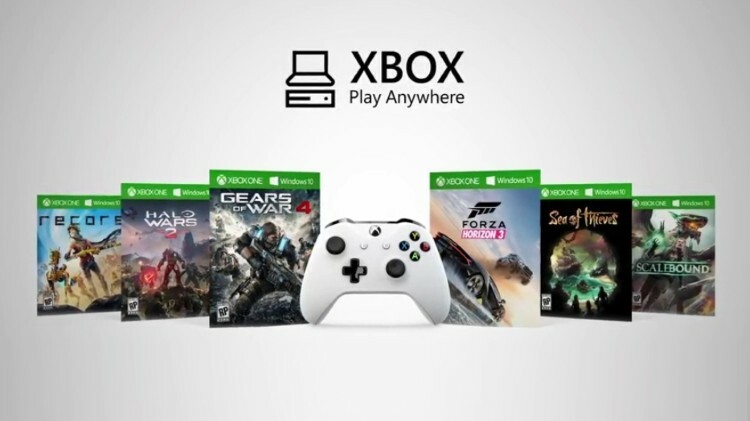 Originally announced during E3 2016, Microsoft’s latest initiative, Xbox Play Anywhere, lets PC and Xbox Games share titles across multiple platforms. Games that support XPA, will run on both Xbox One and Windows 10 PCs. All you have to do is purchase the game via the Xbox Games. Gamers will also be able to track their progress across both platforms, share game saves and achievements. All DLC that is purchased will also work on both platforms, this includes season passes, in-game unlocks and more. Windows 10 PCs will need to be upgraded to the Windows 10 Anniversary Edition in order to take advantage of Xbox Play Anywhere titles. You’re able to purchase supported titles via the Xbox Store, Windows Store, and game codes currently. Below is a list of Xbox Play Anywhere supported titles. We’ll keep this page updated with any new titles once they’re confirmed to support XPA. Currently supported Xbox Play Anywhere titles. Update (4.10.2017): Yooka-Laylee was mentioned to support Xbox Play Anywhere, however, Team 17 confirmed that was not true. The entry was removed.